A tardy response to an exciting challenge – but I have excuses of illness and head fug and course and exams (gleefully passed). After the initial specific challenge, Dave set a very broad task. One sweet and one savoury dish where tamarind plays a main or the main part. I spent a long time reading different recipes and eventually visited the Spice Shop in Notting Hill. 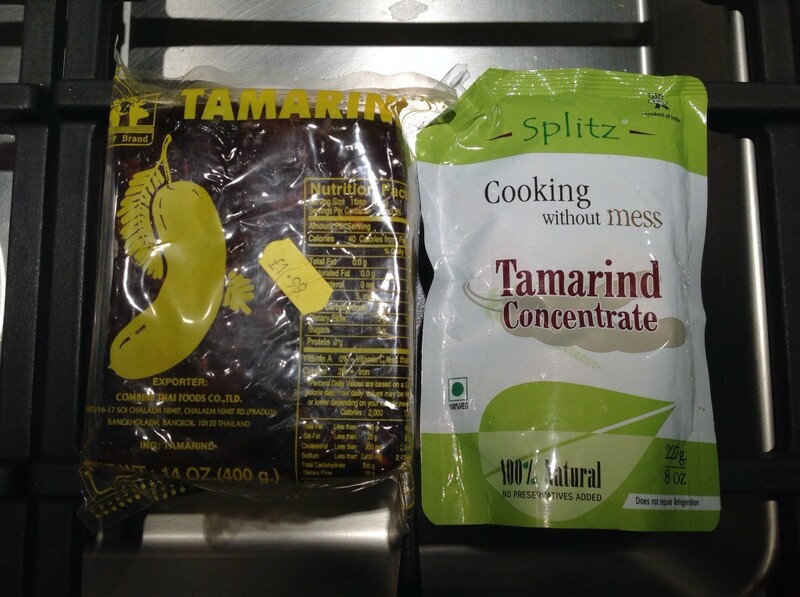 I bought two types of tamarind as I hadn’t yet decided what to make. I also still wasn’t entirely sure what it was. 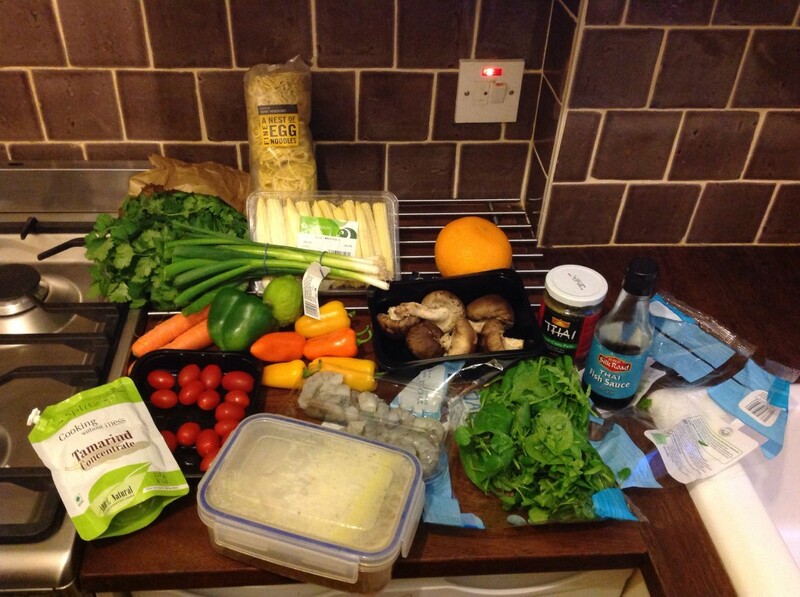 I did end up using it for a dish that wasn’t for the blog – and as is my usual way, as it wasn’t a blog dish I just made it up as I went along and made a hot and sour, prawn and vegetable noodle soup. It turned out fine, but I ought to have followed a recipe. Anyway, tamarind basically smells like Chinatown – the sticky, sweet but zingy smell mixed with crispy, roasted duck – often used in sour soups, curries and chutneys. 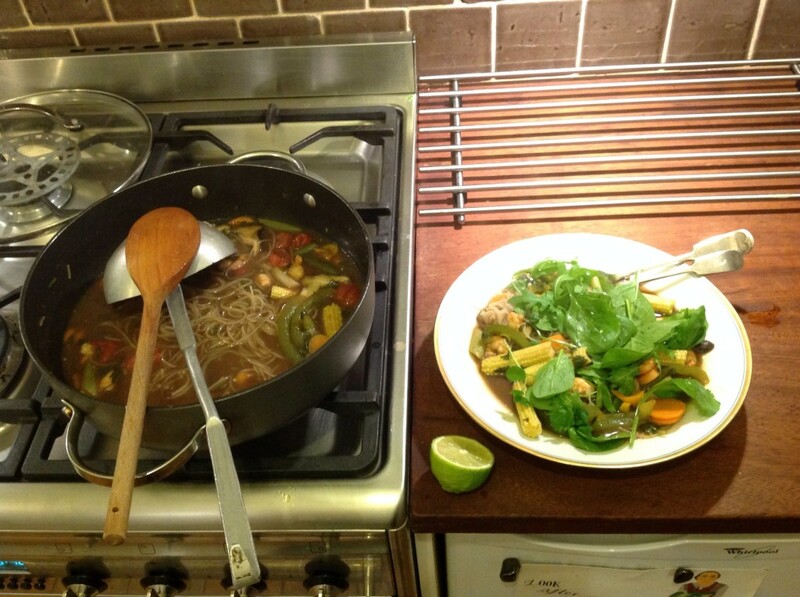 After finally knowing what the ingredient was, I set about pinning down two things to try.